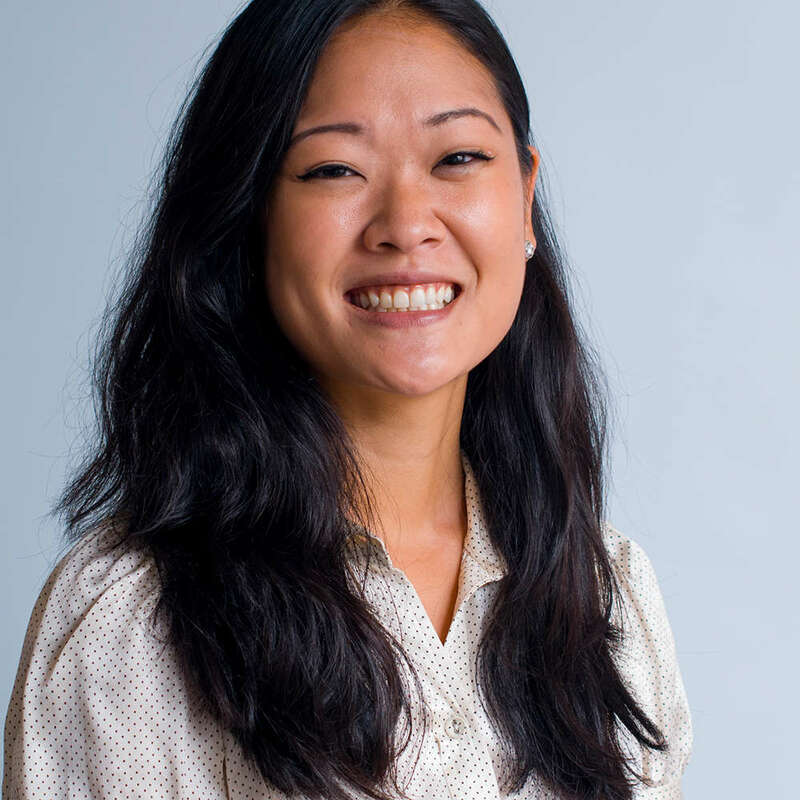 Jennifer M. Park, Ph.D. is a licensed clinical psychologist and serves as the Clinical Director of Rogers Behavioral Health - San Francisco East Bay and adjunct faculty member of Stanford University School of Medicine. Dr. Park completed her undergraduate studies at Amherst College, her master's and doctorate in clinical psychology at the University of South Florida, and her predoctoral internship and postdoctoral fellowship at Massachusetts General Hospital/Harvard Medical School. Dr. Park is an expert in cognitive behavioral therapy and the treatment of children and adults with obsessive compulsive disorder, obsessive compulsive spectrum disorders (e.g., trichotillomania, hoarding disorder, body dysmorphic disorder), and anxiety disorders. She received individual research funding from Harvard Medical School and has also been involved in various National Institute of Mental Health funded research projects. Furthermore, she published numerous articles on OCD and harding in children and adolescents and has been involved in the development of group CBT programs for children and adolescents with OCD and OC spectrum disorders. Request More Articles From Jennifer M. Park, Ph.D.